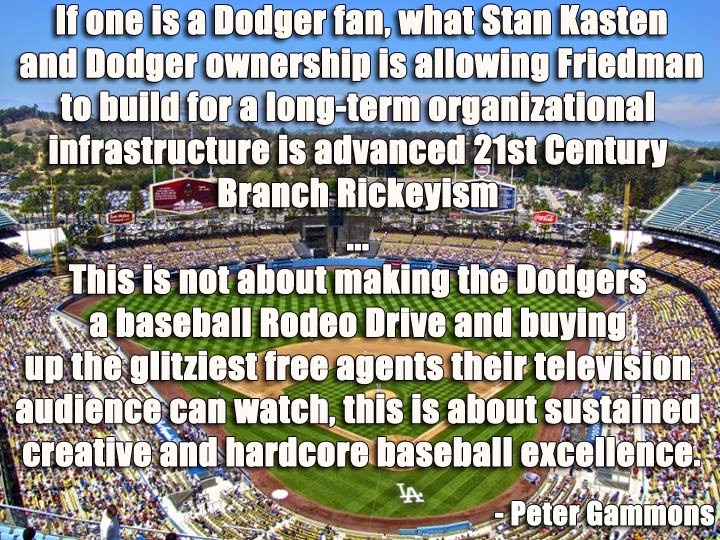 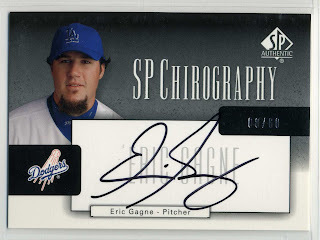 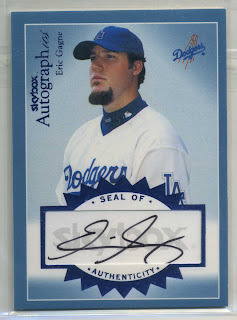 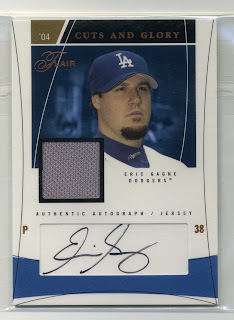 This past Thursday I wrote about Eric Gagne and his recent signing with the Dodgers. 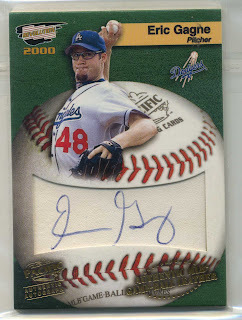 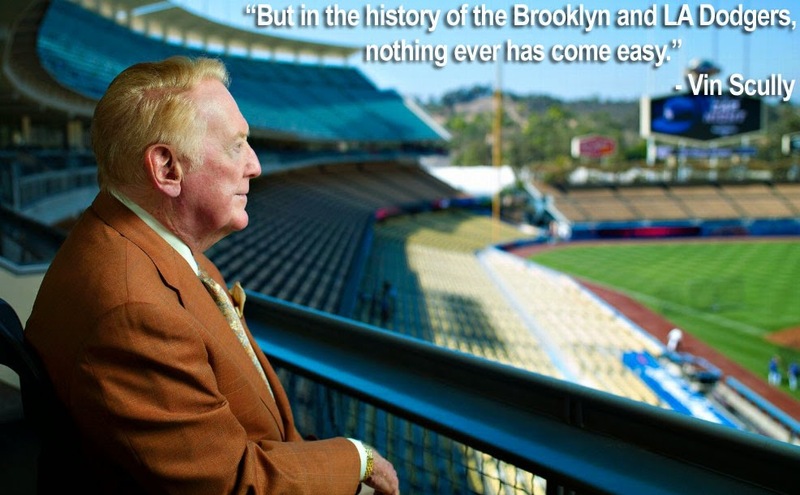 As I said previously, those handful of years when he came out of the bullpen to raukous applause and a flashing "Game OVer" sign will forever resonate in my mind. 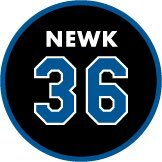 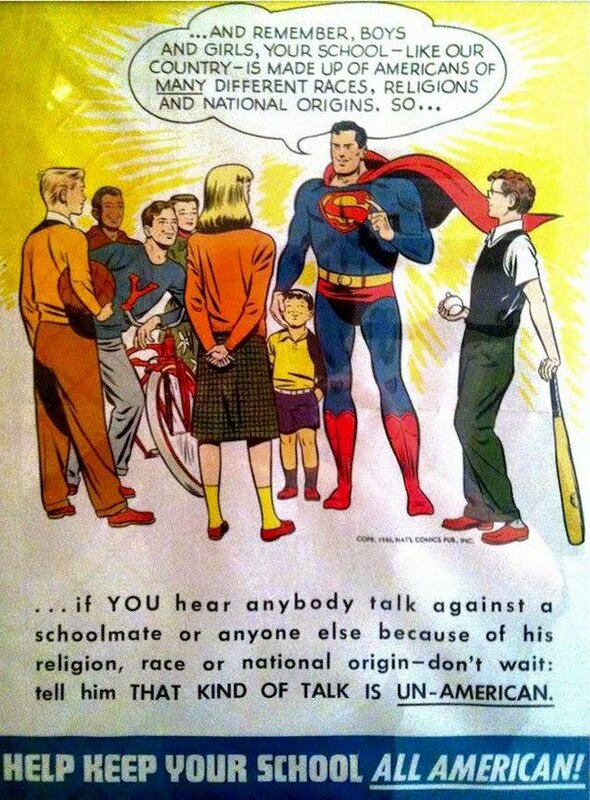 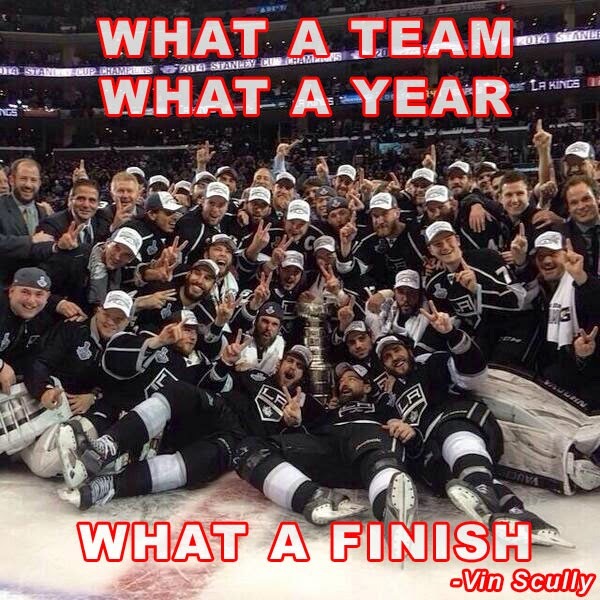 I know his past accomplishments have been sullied by the HGH revelations, but I cannot help but reminisce about how great those days were. 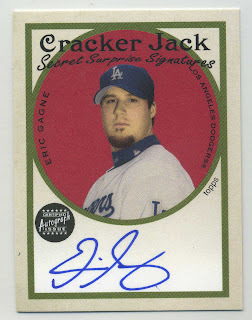 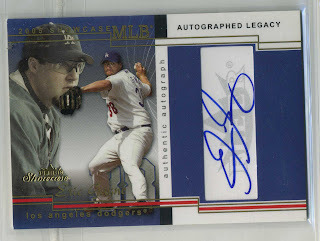 As promised (a few days late, though), below are some scans of Gagne cards in my collection. 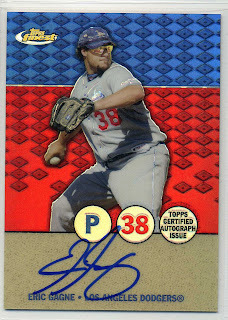 As you'll notice, all of the cards below are certified autographed cards. 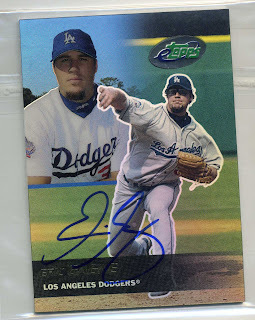 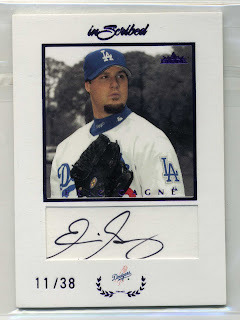 The bulk of my modern era Dodger collection consist of cards like these.